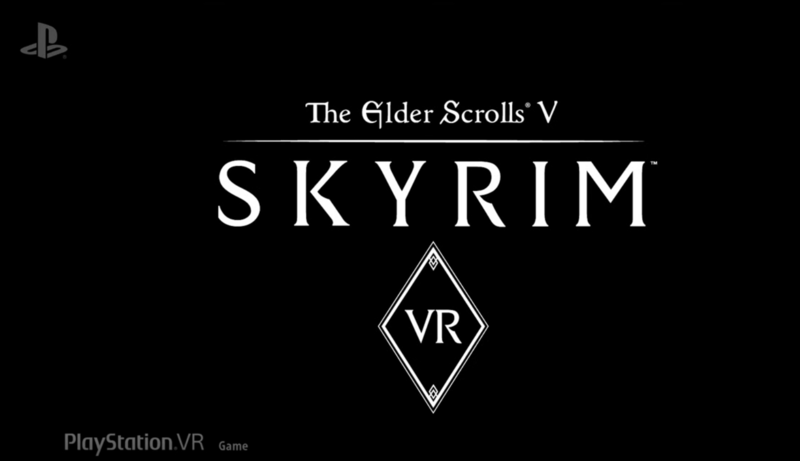 PlayStation has just announced that Skyrim VR will be coming to the platform this November. This is surprising news as Bethesda didn’t mention this last night during their press conference. Dragons have returned to Tamriel, and this time they’re even more magnificent. The ancient creatures who soared through the skies in The Elder Scrolls V: Skyrim will soon come to full life in virtual reality. The game will be in full with what appears to be locomotion movement. This confirms the previous rumors to be true. All of the official add-on such as Dawnguard, Hearthfire and Dragonborn will be available in game. Pre-orders for the game are available today at Amazon, Best Buy, and Target. 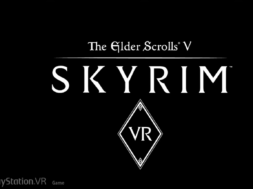 It’s not announced at this time if Skyrim VR will be coming to the HTC Vive or Oculus Rift. Pre-orders are only available to Canada, United States, and United Kingdom at this time.